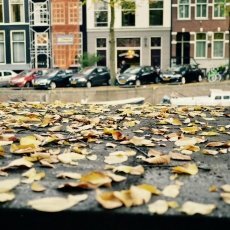 This year I had the feeling that the autumn lasted longer than usual. 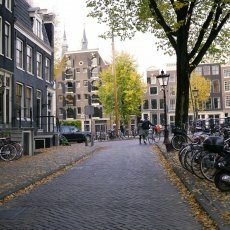 Or that I had more time to contemplate its beauty, to observe the subtle changes in the colours from one day to another. 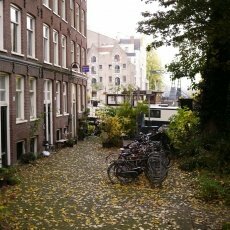 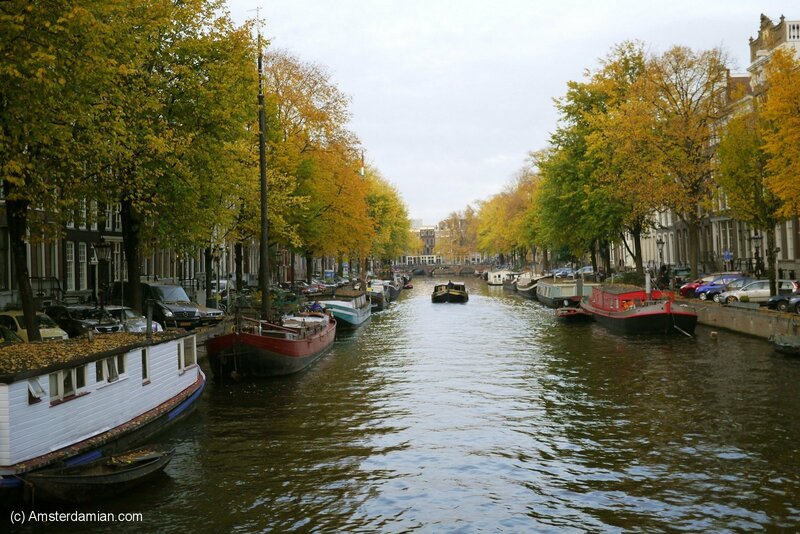 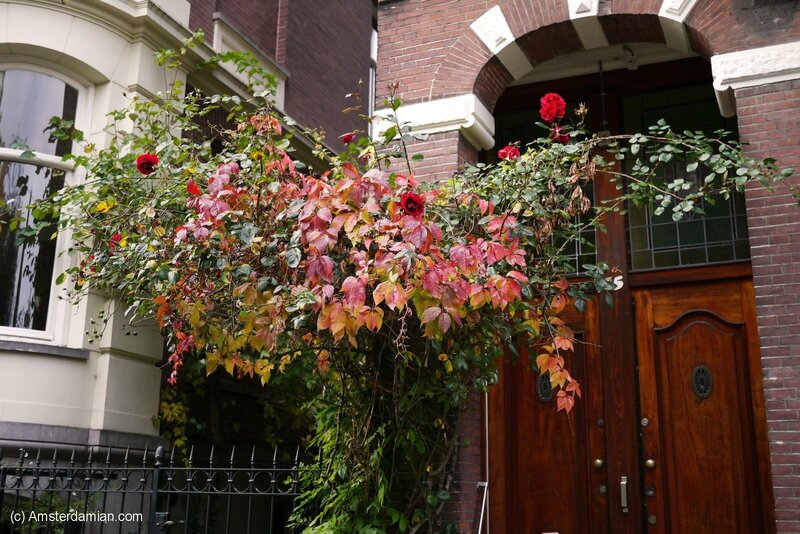 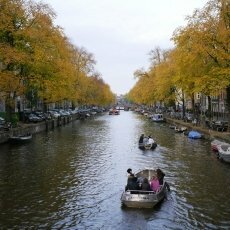 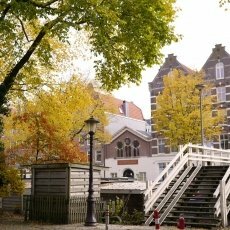 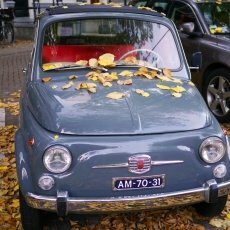 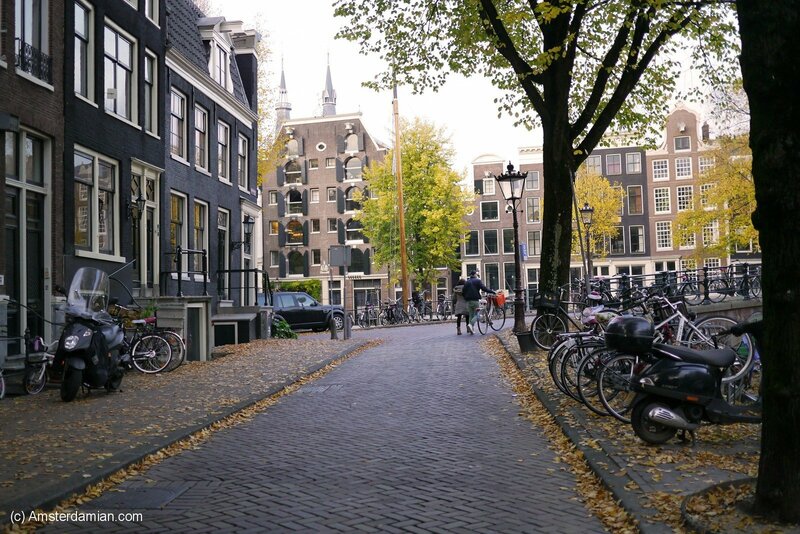 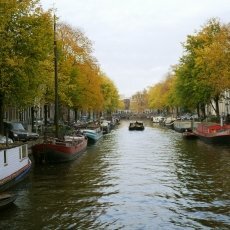 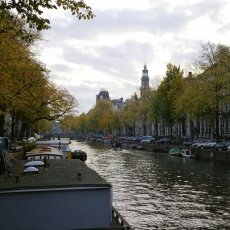 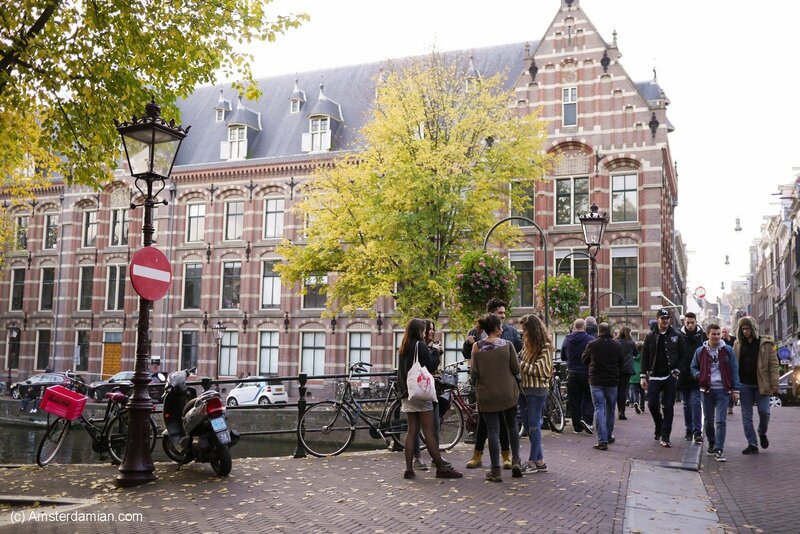 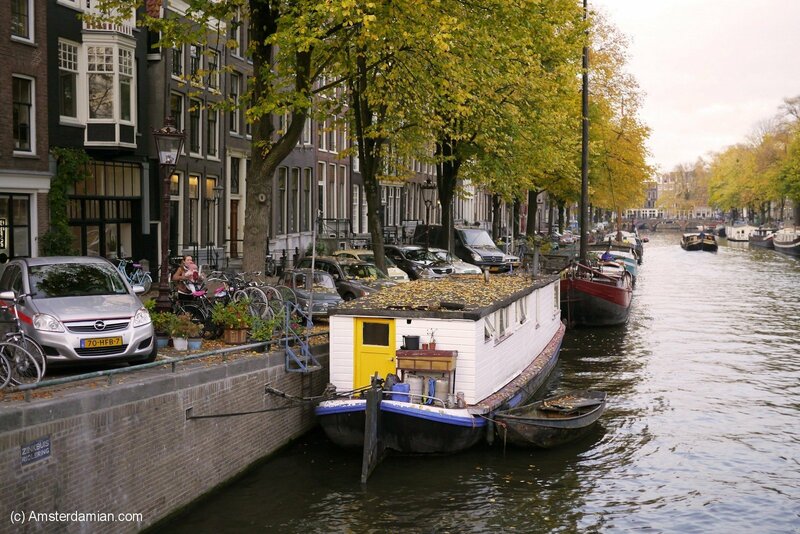 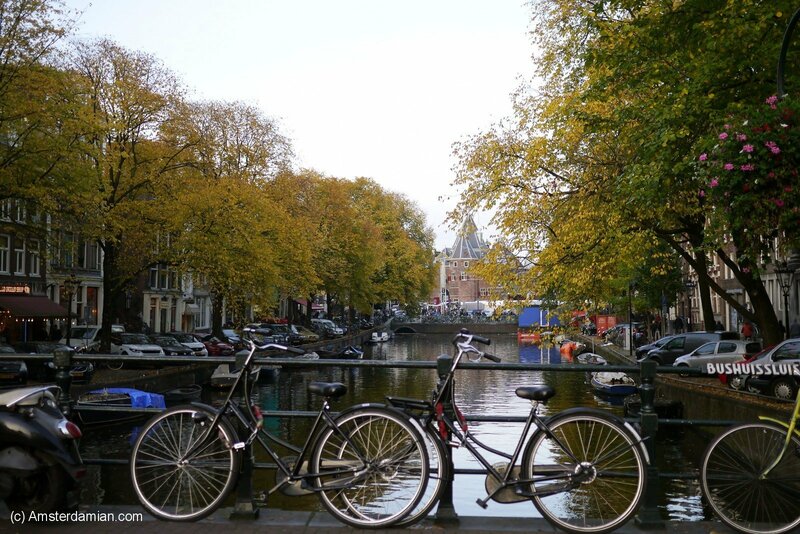 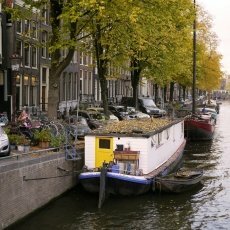 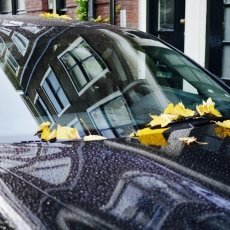 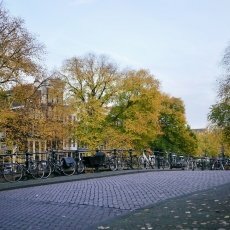 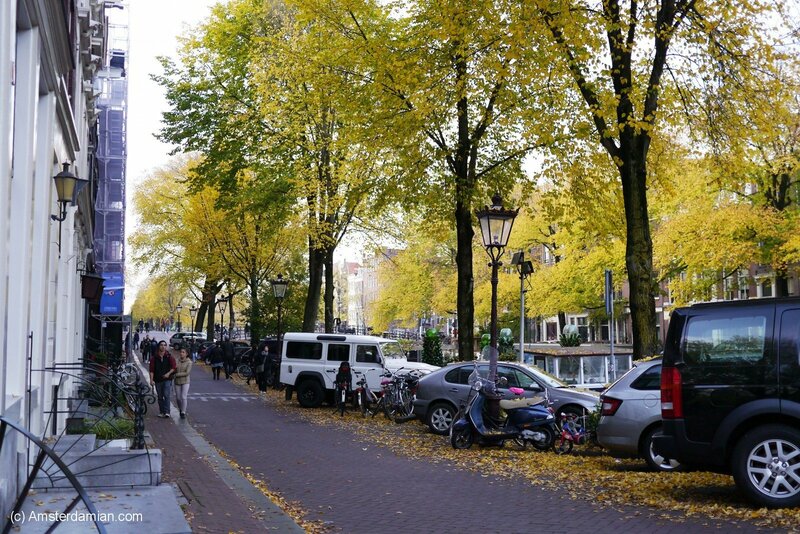 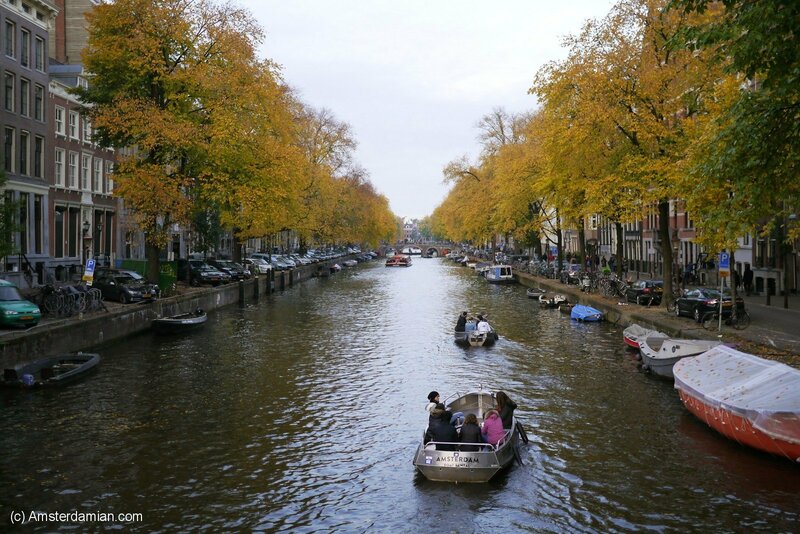 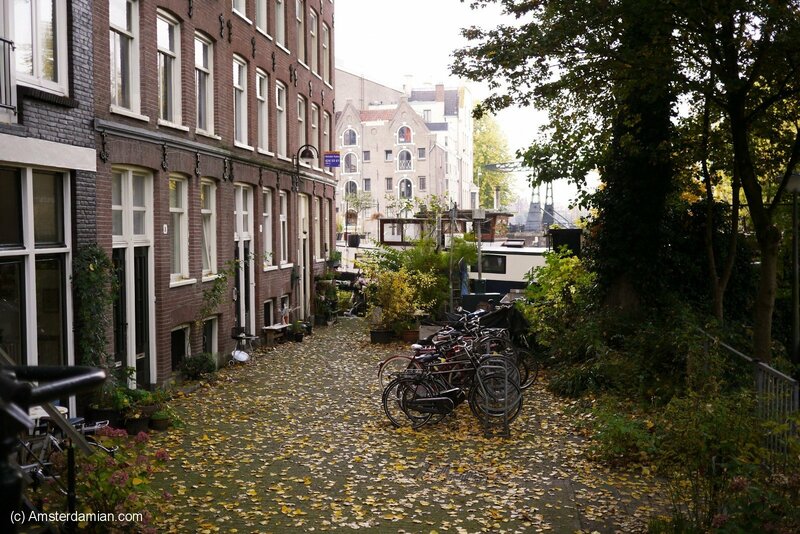 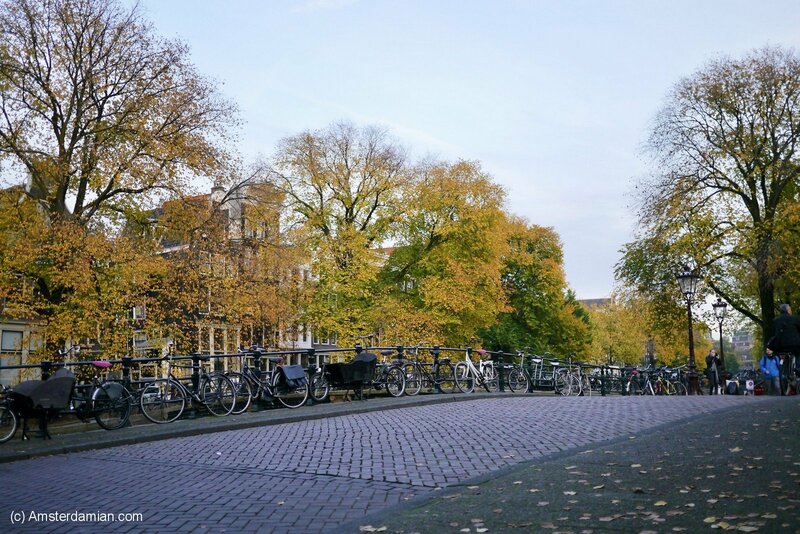 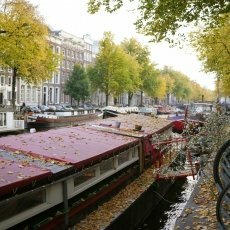 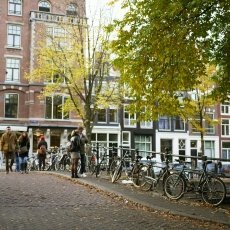 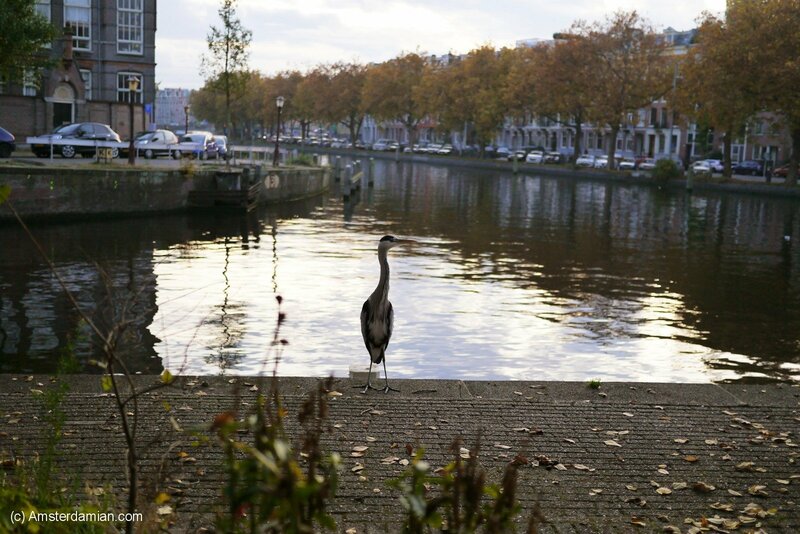 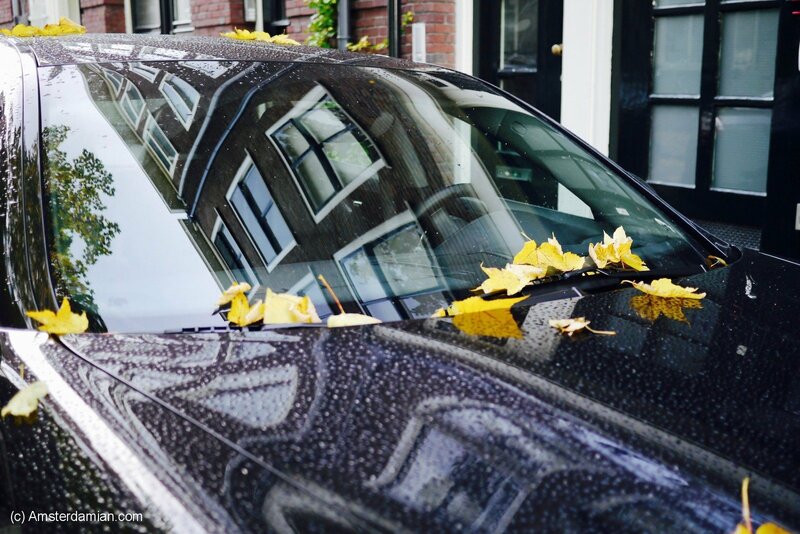 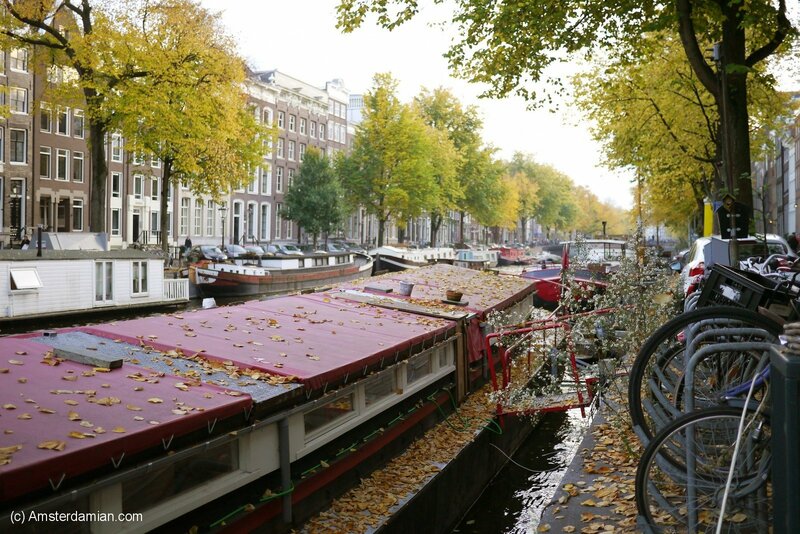 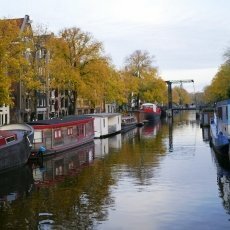 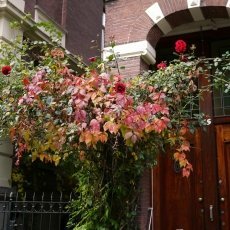 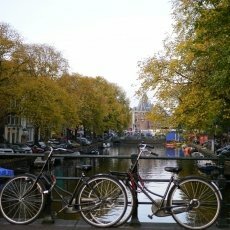 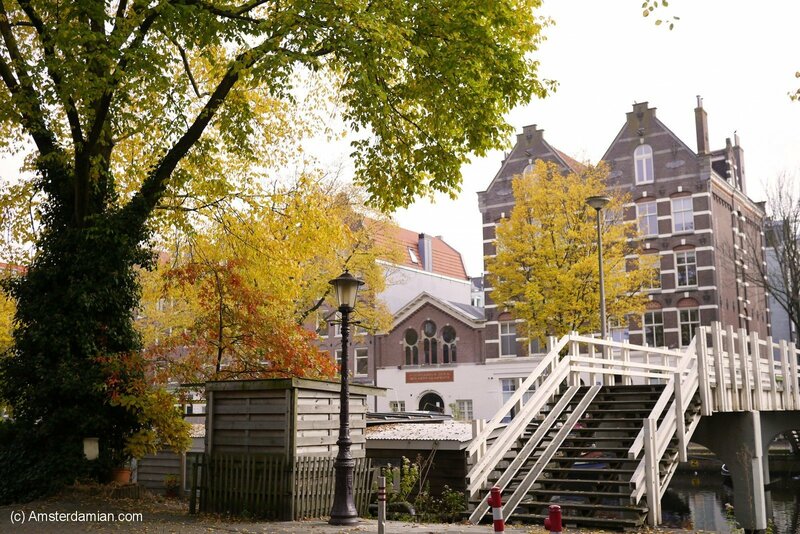 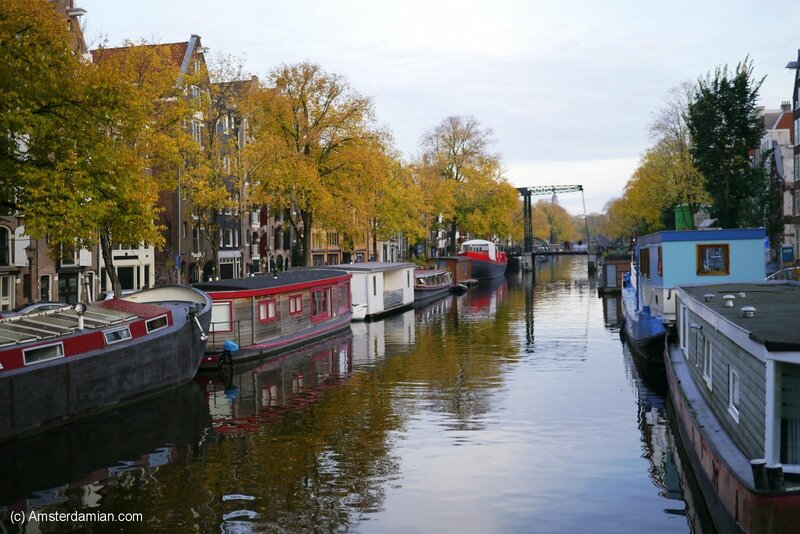 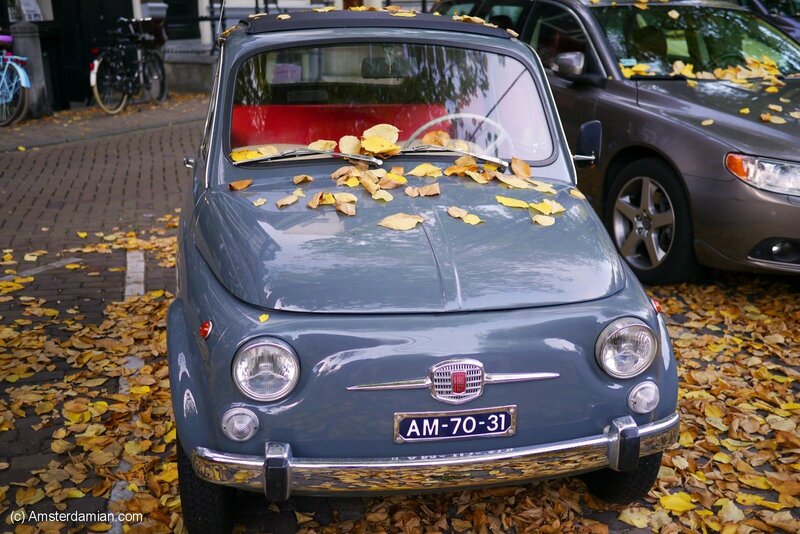 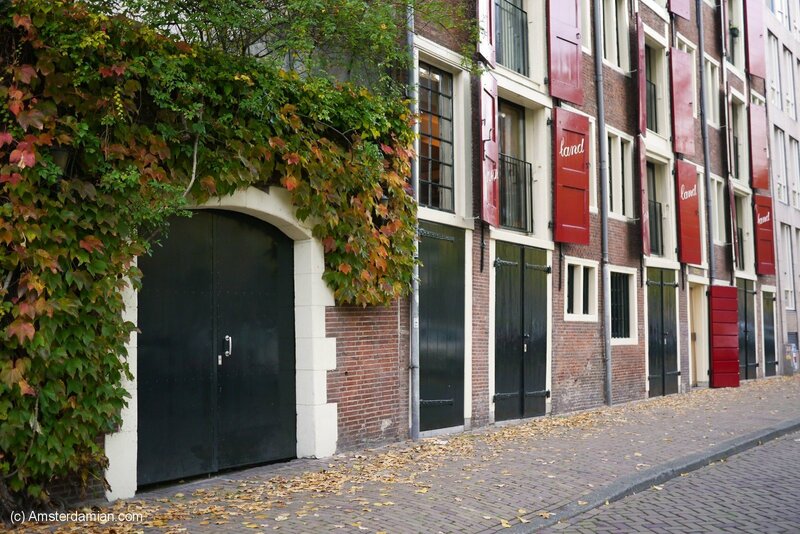 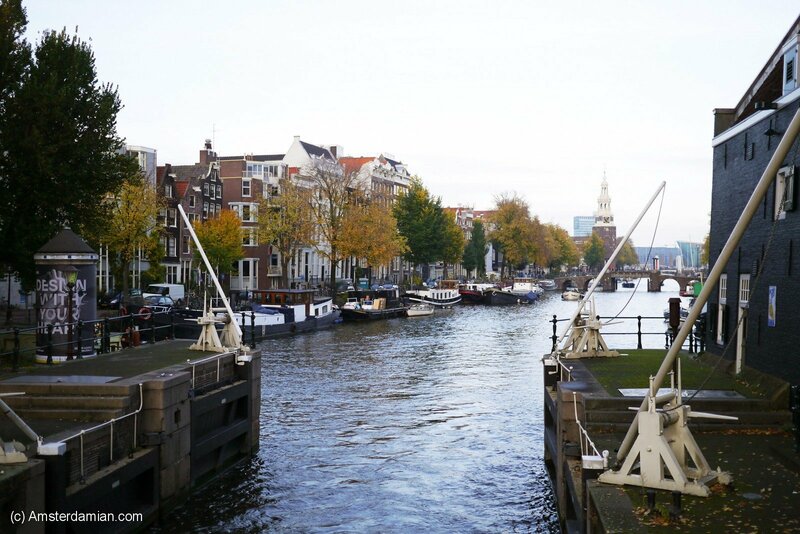 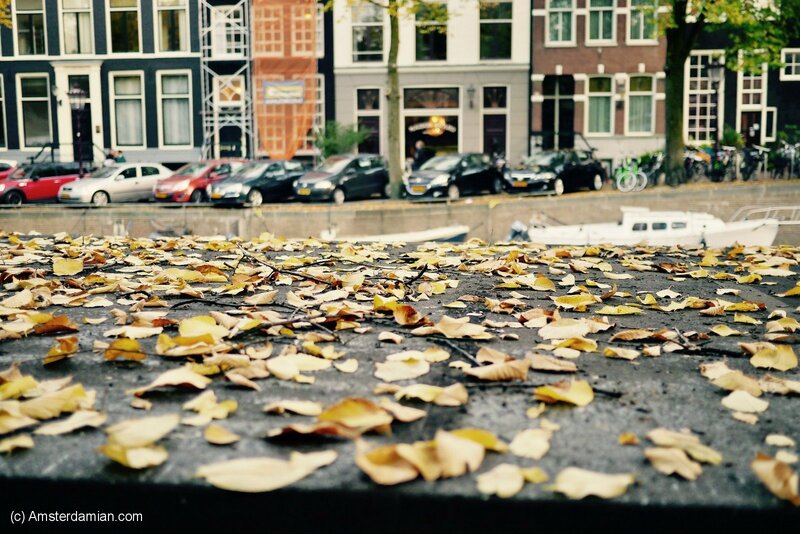 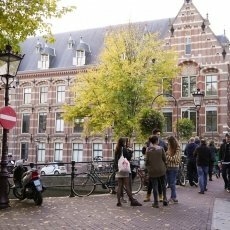 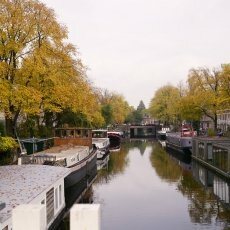 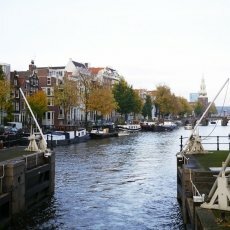 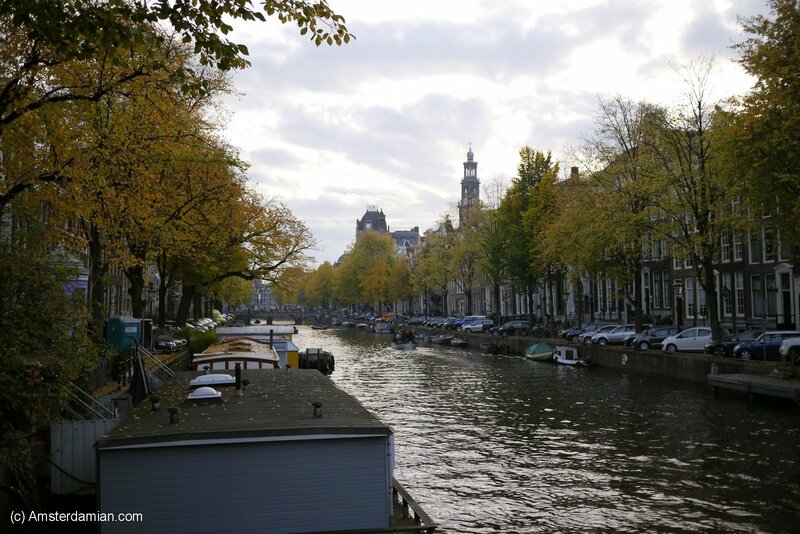 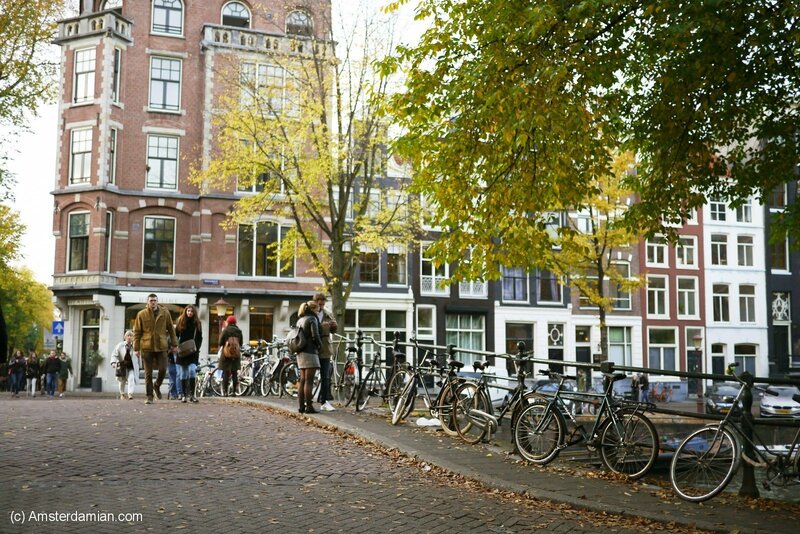 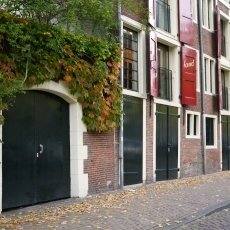 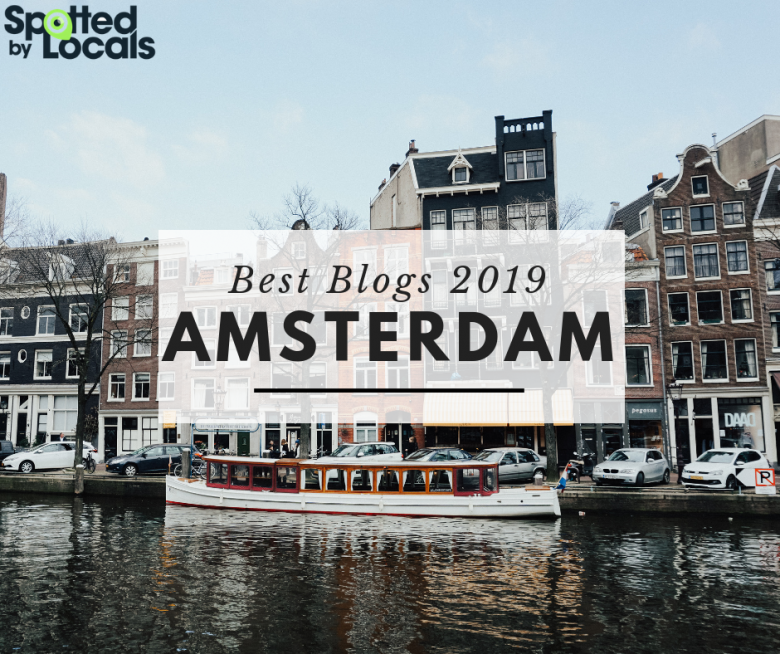 Amsterdam is very beautiful in autumn, it’s like a constantly changing painting. 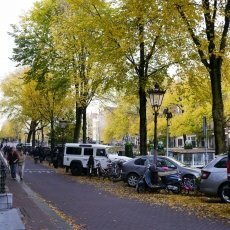 The past few days were rainy and most of the trees will soon shed all their leaves, leaving behind a colourless scenery, so I’m trying to enjoy the yellows as long as I can. 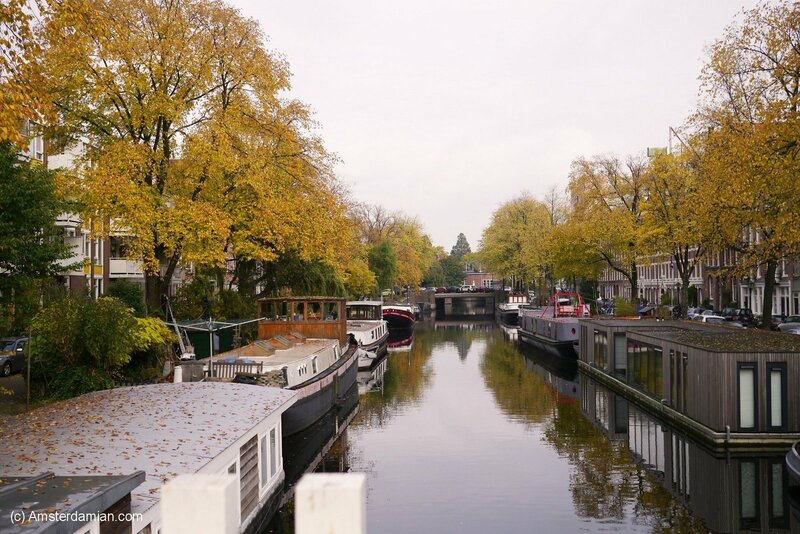 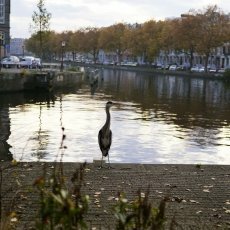 These photos are from a few weeks ago and were taken in a not-so-sunny afternoon, but I didn’t mind the lack of sun, the beauty was still there, on the streets and the canals.